CHULA VISTA, CA. - The Women's National Team (15s) will assemble this Monday, July 30 at the Olympic Training Site in Chula Vista, CA to begin preparations for their upcoming November test series. 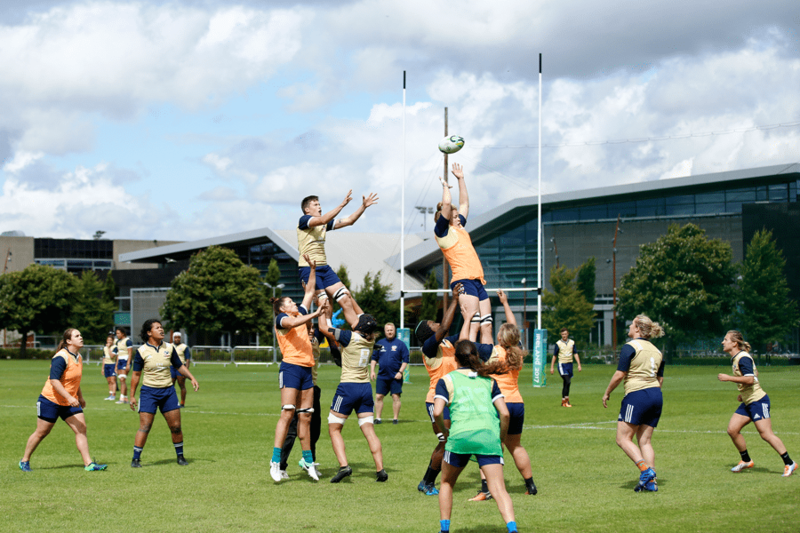 Led by new Head Coach Rob Cain, as his first official assignment with the Women's Eagles, 62 athletes will spend five days training as the program builds a comprehensive depth chart for competition.